Content marketing for law firms is ever-changing and continually evolving. It can be difficult in any business to allocate funds toward content marketing. In the beginning it can be hard to understand the benefits, to track overall spend, and to determine measurable objectives. 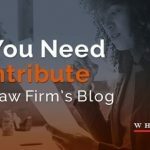 Law firms can better take advantage of content marketing by first realizing the many options, and then deciding what works best through a proven track record. Through best practices, attorneys can create useful content to better reach prime audience and potential clients. Ebooks and whitepapers typically include how-to information in longer form. They seek to solve problems, answer questions, and boost brand awareness. Ebooks or whitepapers are a great option if a lot of material needs to be presented in a concise, understandable way. Case studies can provide great credibility and further brand awareness for law firms. Case studies involve writing extensively about particular satisfied customers, and ending with a call to action. Infographics can be taken from pre-existing content or created from scratch. Regardless, infographics present content in a visually engaging way. They work best as long and skinny images (more mobile friendly). Slide shares are the social media and mobile friendly version of PowerPoints. They present information in a slideshow form, and are best used for quick and short tips or information. The power of a continual blog post can greatly boost both SEO and organic traffic to your law firm website. Regularly posting establishes credibility, sets you apart as a though leader, and encourage comments and discussion with potential clients. Video has taken over the web, and also works for many different content types. 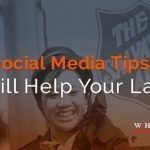 Videos can be long and in depth, or short and to the point for quick tips and tricks or expert advice on a particular subject. Videos work well on social media, blog posts, and paired with other content forms (infographic, Slide Share, etc.). With all of the content forms mentioned above, it is pivotal to remember the importance of sharing your content on social media. Seek to become a thought leader by both creating and curating content, and finding reliable third party channels to further share your content. The more people that see the content, the better chances it has of performing well and attracting potential clients. Using content marketing to boost your law firm can result in a stronger brand awareness, respect and admiration from other in the industry, and improved SEO and site traffic paired with more direct and indirect customer conversions. If content marketing still needs to get off the ground, strive to prove ROI with the resources currently available. 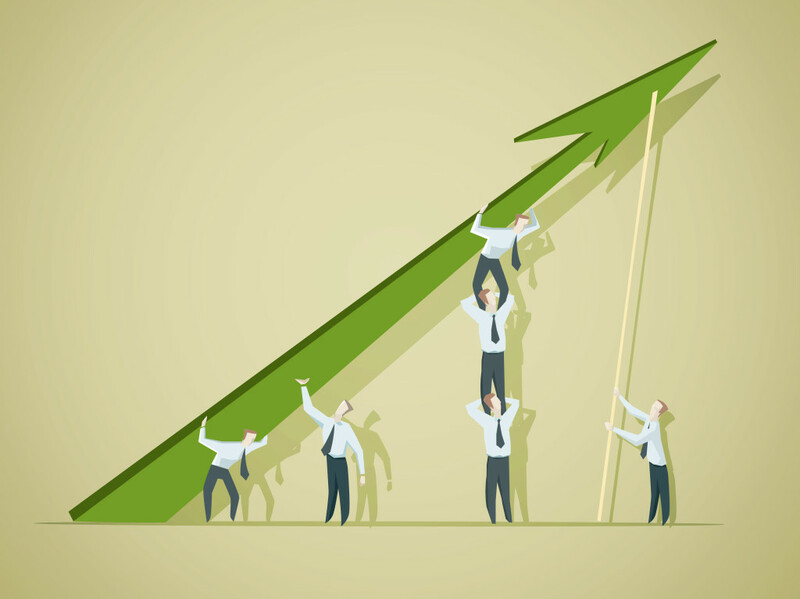 If a content team is already in place, recognize what works well and what can be improved. Focus on the superb content and let that shine. Content marketing will continue to expand throughout the years; recognizing that and allocating resources to creation can have long-term impacts. Seek to set yourself apart as a prime content marketing law firm. The long-term potential can have incredibly long lasting benefits.